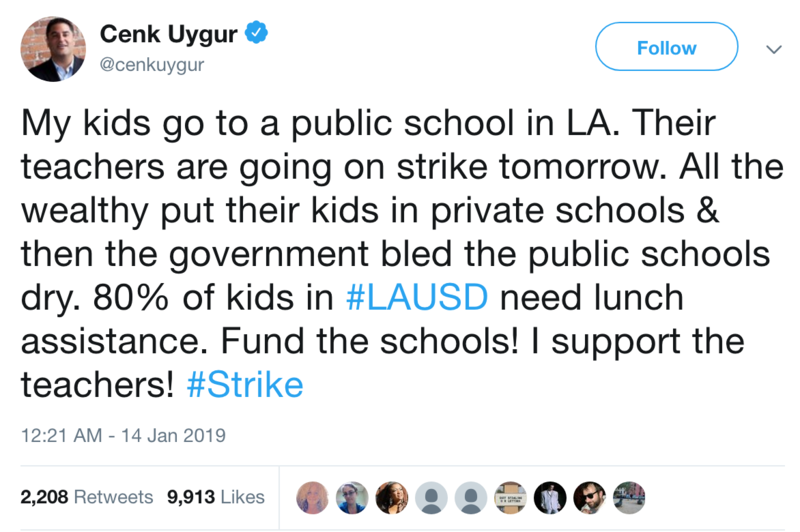 You may have heard there’s a teacher strike going on in Los Angeles. Naturally, we know that’s impossible even before looking into it. Anyone who considers such a thing to be even a remote possibility is completely tone deaf. Here’s the reality, according to the most recent Census Bureau data. From 2015 to 2016, school funding increased by 9.8 percent in California — the biggest jump of any state in the Union, and three times the national average. If we look at a five-year period, from 2011 to 2016, we find school funding up 26 percent in California, more than double the national average. This is bleeding the public schools dry? 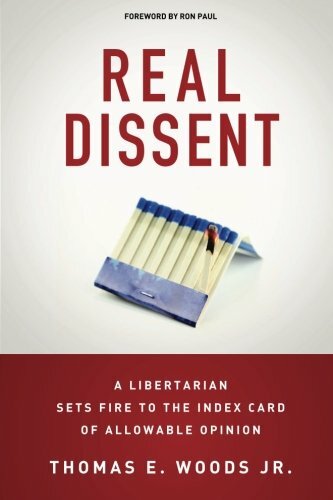 Real Dissent: A Libert... Thomas E. Woods Jr. Best Price: $10.48 Buy New $18.76 (as of 06:10 EDT - Details) Meanwhile, as Bryan Caplan points out, when American adults are surveyed about their knowledge of the most basic facts of history, government, and science, they can barely answer half the questions. 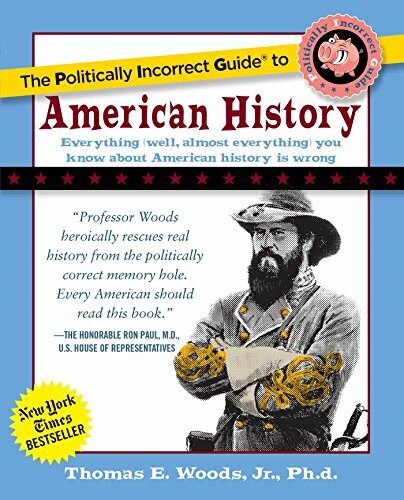 If you can barely answer half of the most basic possible questions, what does that say about your knowledge? If Walmart educated kids this badly, we’d never hear the end of it. But when the government does this, it’s because the poor babies are starved for funds — even though in Japan, which spends one-third as much as we do and have larger class sizes, the results are vastly better. 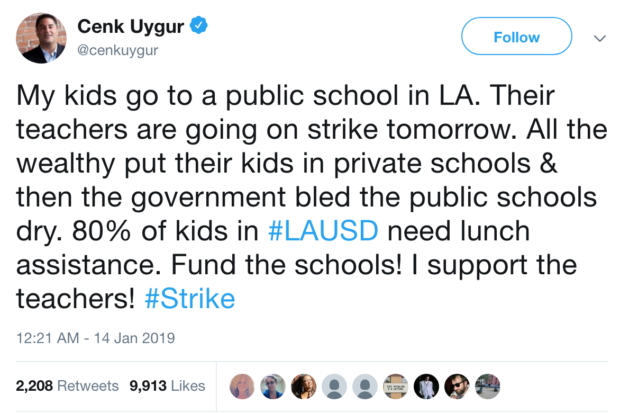 The union wants pay raises higher than what the district is prepared to give them, along with more staff and lower class sizes. They say the district is hoarding $1.86 billion in reserves, but it’s facing some $15 billion in unfunded pension and health care liabilities for employees and retirees. So they can in theory get a raise, but they’ll just be kicking the can when it comes to the larger fiscal problem.